Lapstone Barn is definitely up there with one of my favourite wedding venues! If you are haven’t yet decided where to get married, I would highly recommend visiting this stunning Cotswold wonderland. 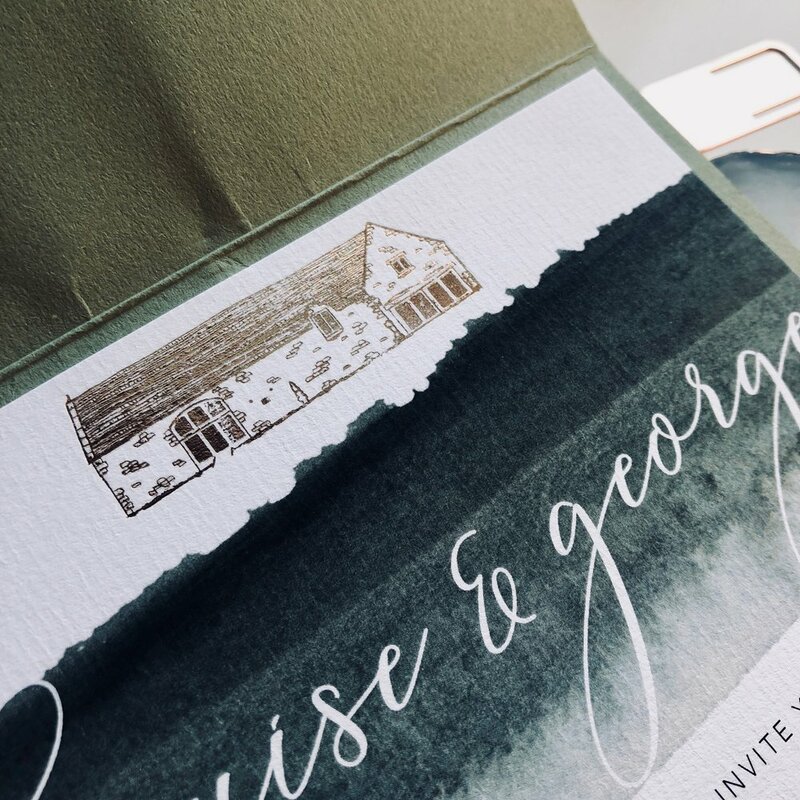 Having recently just had the pleasure of exhibiting at their latest Wedding Fair on Sunday, I felt it was only appropriate to create a new, exciting, bespoke invitation design especially for couples getting married at this exquisite venue. 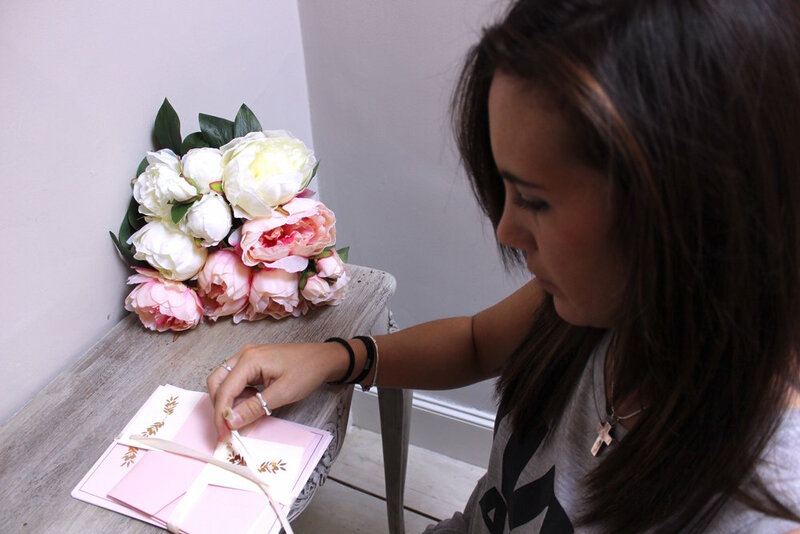 When it comes to your wedding invitations, it’s very important to reflect the overall theme and vibe of what you want your Big Day to be. 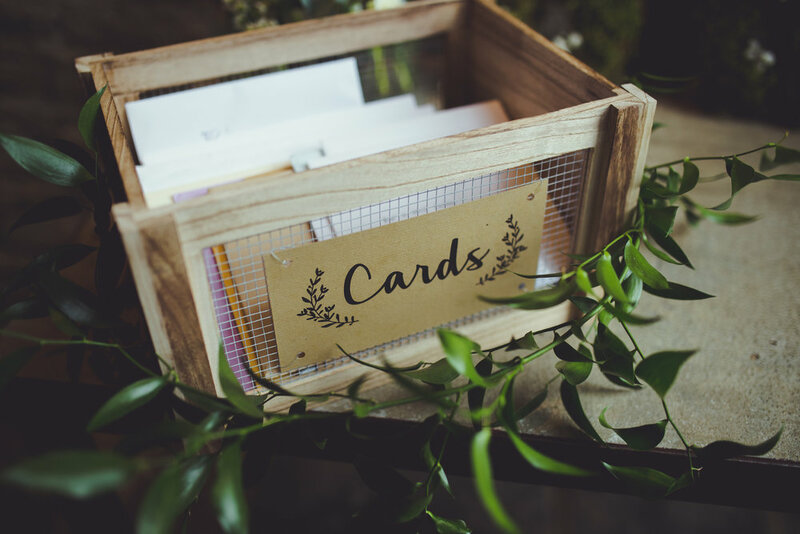 After all, receiving your invitations is the very first insight into your wedding that your guests will get… Make sure its a good one! With this in mind, I wanted to create an invitation for the barn that is elegant, easily adaptable (in terms of the colours) and truly unique to couples getting married there. I have hand drawn the barn which features at the top of the invitation and printed it in rose gold. You can easily change this to suit you and your theme of your Big Day- so silver, gold, copper, etc. I have hand painted a watercolour wash of green which is behind the names- again this is easily adaptable or even erasable if you’d prefer. I chose to go with this colour with the watercolour and the pocketfold envelope to reflect the vast, green landscape that surrounds the Barn. For more details, please do get in touch, I’d love to hear more about your wedding. And to find out more about Lapstone Barn, please click here. I truly love nothing more than receiving wedding photos from the Big Day itself… It puts everything into perspective and a vision become reality. 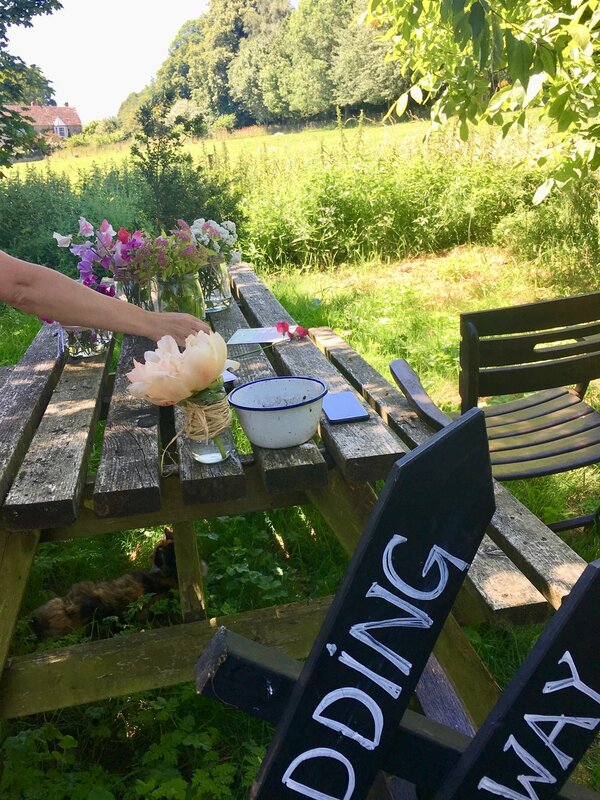 It’s amazing to see all the stationery I produce in my little studio come together with all the other wonderful things on the day, such as the flowers, foliage, overall table layout and everything. 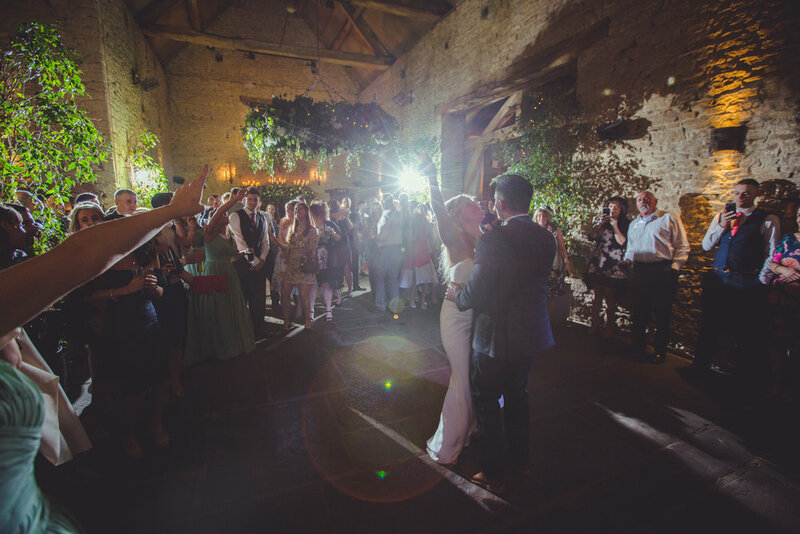 This post is dedicated to the awesome couple Claire & Josh who travelled all the way from sunny Sydney, Australia to get married in the beautiful Cotswold venue, Cripps Barn. They came to me after they had done their invitations and wanted something really special and personalised to them for the wedding day. 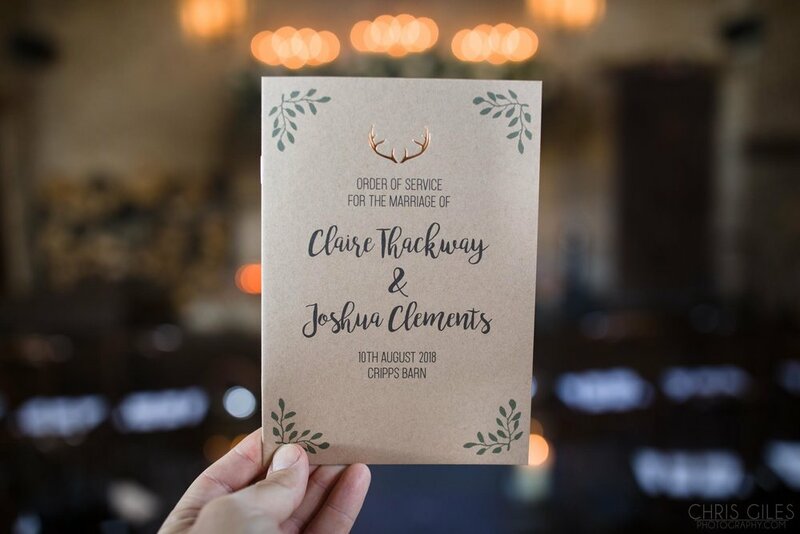 They had two very prominent themes that they wanted enhancing within their stationery; their love of craft beer & beautiful rustic antlers. 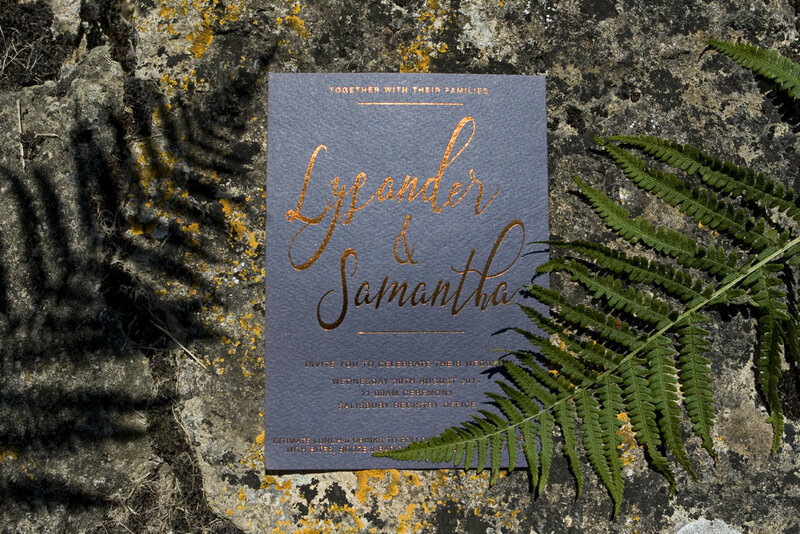 As you will see in the photographs below, we incorporated both of these things very nicely into their stationery, with flashes of copper, foliage, watercolour & brown kraft goodness. I had so much fun creating everything, including: personalised place names, personalised belly bands that wrapped around the napkins, an Order of the Day sign, Table Plan Cards, Table Name Cards, menus and Order of Service booklets. Thanks for having all the faith and giving me the creative freedom to produce some really exciting stuff! Congratulations to Claire & Josh, it was an absolute pleasure! Photo Credit to: Chris Giles Photography. 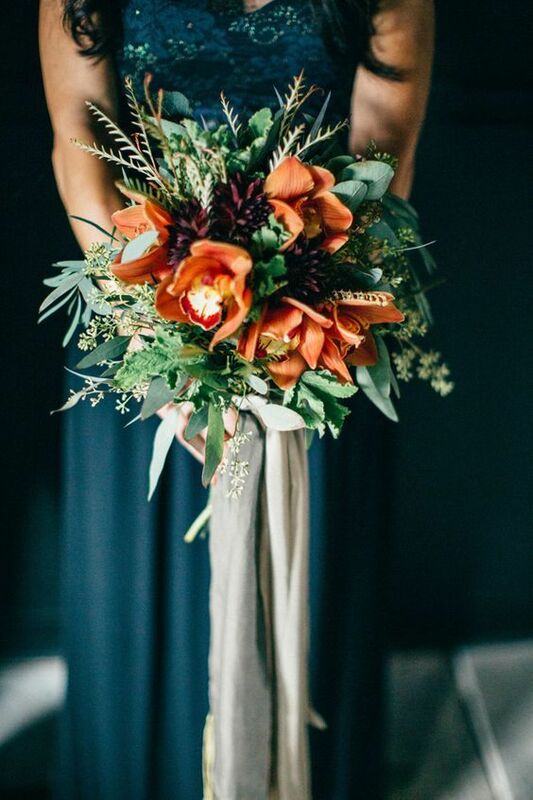 Rustic elegant is now a "thing" and it's definitely taking over the whole 'vintage, bunting, rustic' vibe. 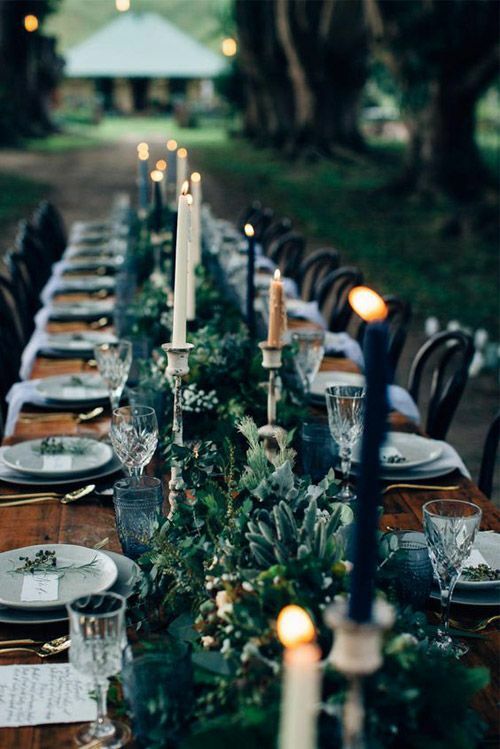 Think, lots of lights, candles, foliage, greenery, natural light and beautiful countryside; all make up for a beautiful, rustic yet elegant tone for your wedding. 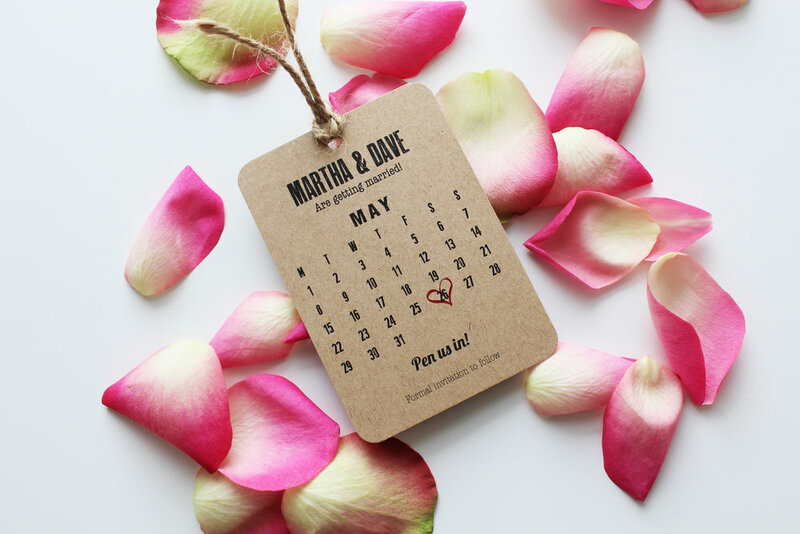 I have recently designed and created some bespoke Save the Date's for a couple who are getting married in their local church and having their reception at their parents country farm house in a stunning barn. Everything is so personal to them so it was important to set the right tone with their wedding stationery from the start. They wanted to allude to the countryside aesthetic without going down the brown kraft route. As you can see, I have hand painted the wheat in the background which is subtle yet still very visible. On top of this, I have gold foiled "Save the Date" with their details written below. We decided to go with these heritage green envelopes which also nods to the country styled wedding theme. It's this attention to detail that helps create the overall tone... I cannot wait to work on their wedding invitations now! Please do get in touch if you'd like to create something unique for you and your wedding. Please do get in touch for more details, I'd love to help. The Tailored Collection is a varying suite of invitations that I have designed in order to make life easy for you whilst at the same time, still being unique to you. At the moment, there are 5 very different designs, thus hopefully there is at least one that catches your eye. I get asked lots of questions about The Tailored Collection, so I thought I would try and answer the most frequent ones in this blog post! Think of these invitations as starting points. The colours, wording and paper stocks used are all changeable and this is how you make the design bespoke to you. This is a service in which I provide that is complimentary when ordering from this collection... If however, you wanted to add an element in, like a motif, a building, an illustration, etc, extra design charges are applicable (and it just depends upon what you want adding). This is dead easy but it's not computerised (which would take away from the personal service that I pride myself on). All you have to do is fill out a form on the Contact page and I will get back to you within 24 working hours. Once we have had a discussion about your invitations and you have sent me the wording that you require, I will create a digital proof and send it back to you for your approval. Once you are totally happy, payment is made and production begins. If you're ordering in good time (not in a rush), I would say it takes about 2-3 weeks to turn your invitations around... If however, (which seems to happen a lot), you are ordering last minute, the quickest turn around time is 1 week (7 working days). Don't hesitate to get in touch if you want to see any invitation samples- I send these out free of charge... And I do think it's always worth doing so if you've got the time- just so you can see the paper stock, quality, colours etc. I don't usually meet up with my clients for consultations for the Tailored Collection; there shouldn't be any need to. Most people order online and we communicate via email. If you want a phone consultation, that's not a problem at all. 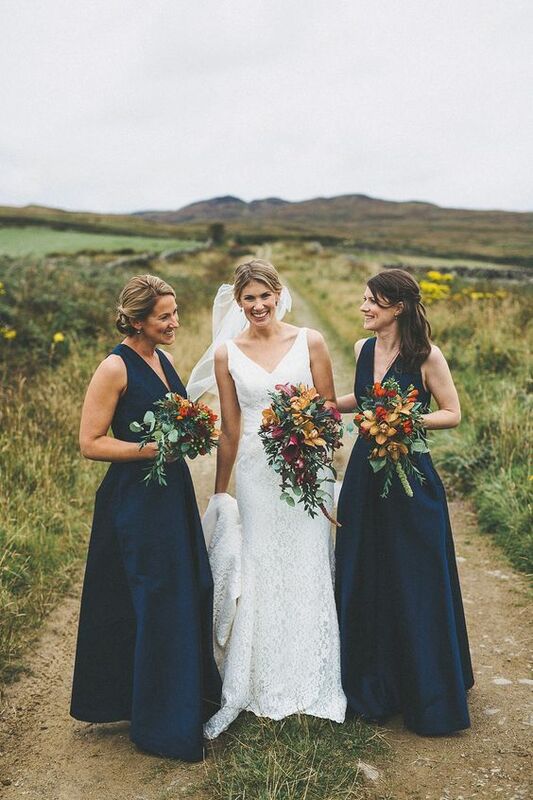 But I work with brides and grooms from all over the country, so it's not always easy to meet up, hence why ordering from this collection is easier than going for something totally bespoke. As you can see, each invitation is bespoke to the couple- with some choosing to add a motif, some adding foil, the change of the colours etc. There are so many options, you just need to know how to explore them! 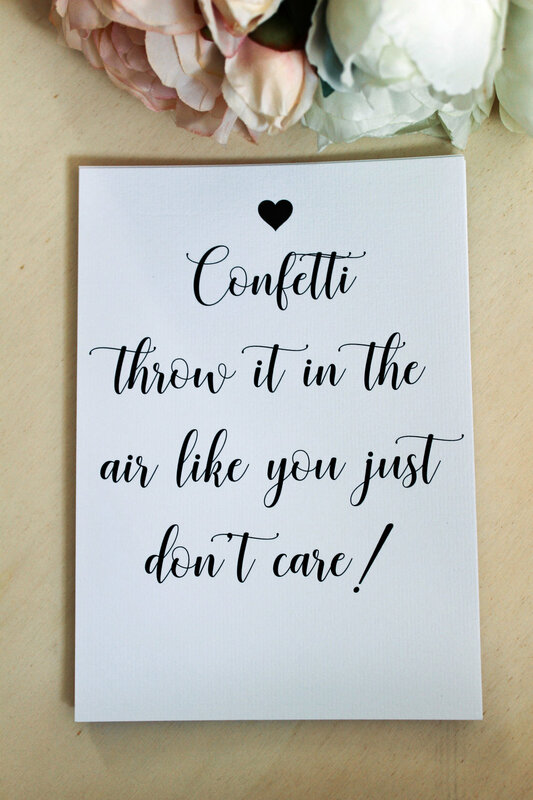 Please get in touch if you'd like to have a chat about your invitations, I'm always here to help. Nothing says COFFEE like brown kraft cards... They just seem to go hand in hand with each other. Red Pig Coffee Roasters are a fabulous company based in the Cotswolds that supply rich, glorious coffee to well respected coffee joints all over the country. When they came to me for a little re-brand and help with both the designing and printing of some of their products, I could'nt wait to get my hands on it. We agreed that foiling their stationery was the way forward. Giving everything a luxury feel to it but keeping it all very much 'earthy' and reflective of their products. I have very much enjoyed working with the team behind Red Pig and looking forward to some more exciting things to come! Please get in touch if you'd like help with your business stationery... there's a lot to be said for having creating the right tone with your stationery. I recently had the pleasure of working with Pia from Vanilla Pod Bakery. 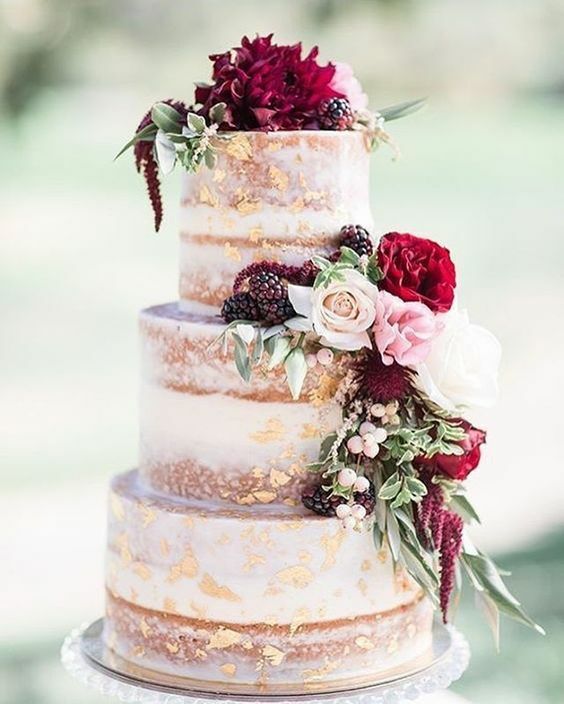 Everything about her brand, style and cake designs scream luxury; so we wanted to resemble this with all of her stationery too. I designed her gold foiled stickers as well as her business cards; which are triple layered, with pink edging and hand printed gold foil. Having such prestigious business cards really does set you apart from anyone else. It's the first impression someone gets of your business, so it's important to set the right tone. 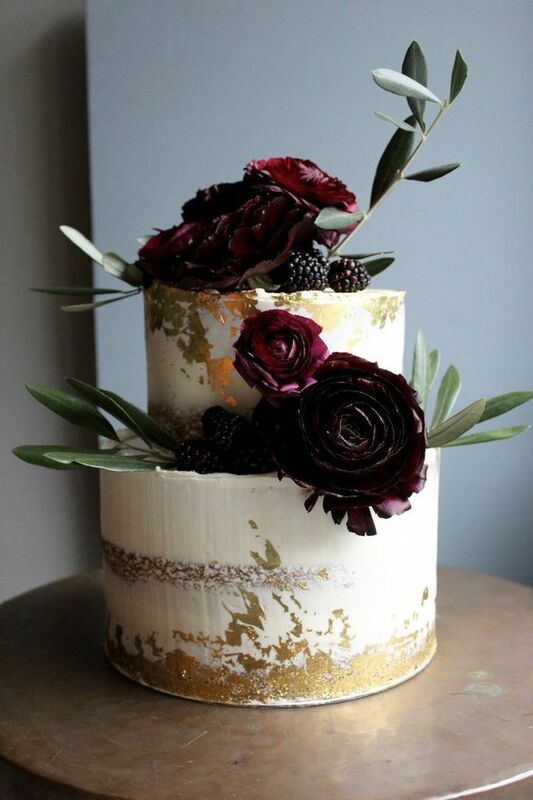 If you haven't yet thought about your wedding cake, then make sure you look at all the wonderful creations www.vanillapodbakery.com Not only are Pia's designs incredible, but the huge range of flavours that she creates are just filled with mouth watering goodness! One of my favourite things to blog about; a Real Wedding, with pictures from the Big Day itself. To see it all come together and the stationery in situ really makes me very happy! 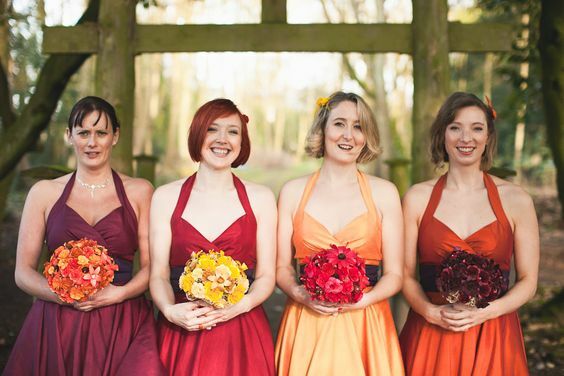 This one is a recent one from the beautiful venue of Cripps Barn. I had worked with the couple from the start with their wedding invitations- in which they went for a Tailored Collection Design and just altered the colours and wording to suit their preferences. 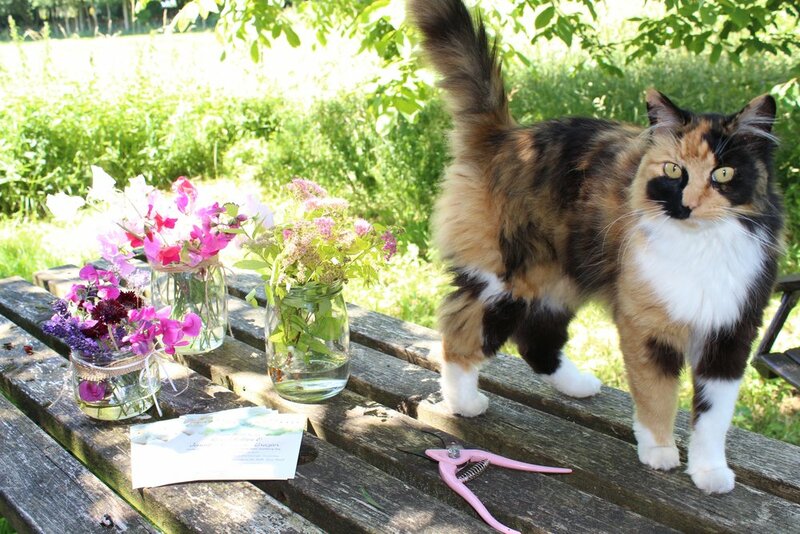 Please see below an image of the White Snapdragon design from the collection and then a picture of their adapted invitations. The couple's theme, as you can see, was very much greens, golds and whites, which was not only in keeping with the venue but also with all of their flowers etc on the Wedding Day. After the invitations were sent out, we set out to work on the rest of the stationery. Retro Press designed and produced their Name Place Cards, Table Name Cards (which were all named after famous race horses- love it- see in pic below!) and Order of Service booklets. It was an absolute pleasure working with this lovely couple and a huge Congratulations to you both on your recent marriage! 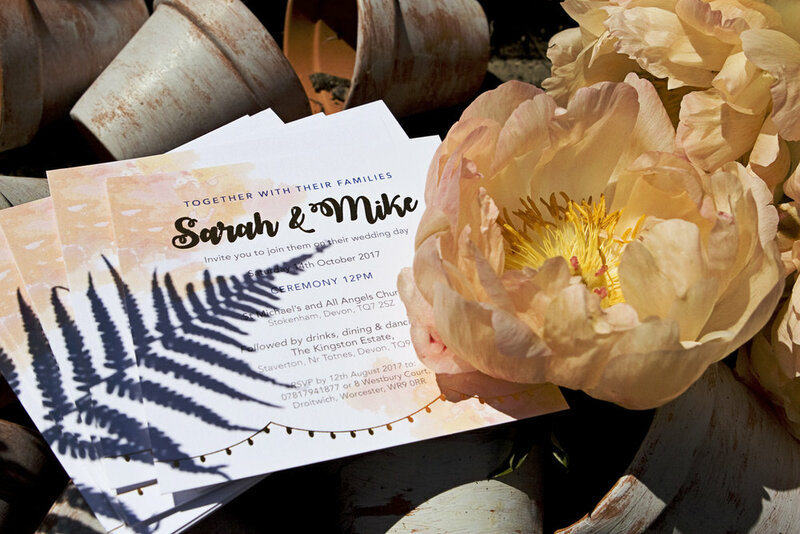 For me, one the many highlights of designing and producing wedding stationery is getting to see the photographs from the couple's Big Day itself. It sends goose pimples down my spine to know that Retro Press has been apart of their special day and helped bring everything together- all their dreams, visions, months of planning and organising is brought to life. 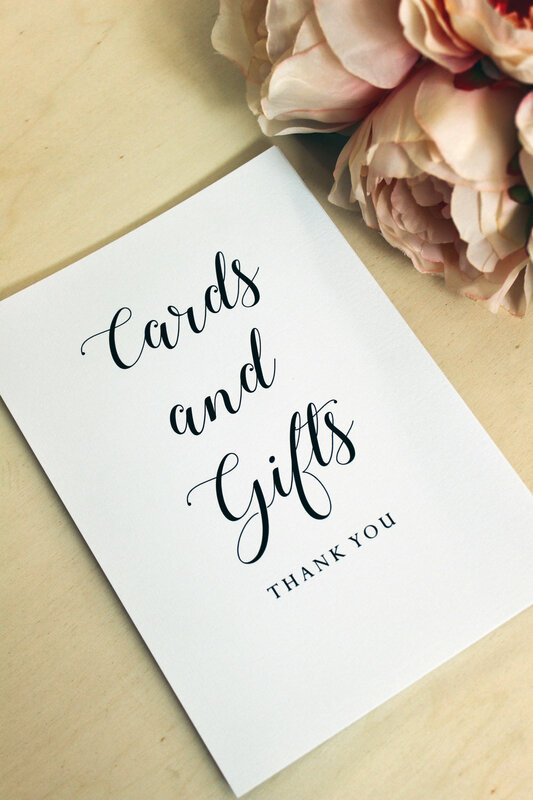 I usually start the journey with the Bride & Groom- from their Save the Dates or Invitations right through to their day stationery and then their thank you cards. So as you can imagine, relationships are formed and by the end I normally feel like I know my couple and getting to see the pics really makes my day! I also do a lot of 'on the day stationery' for couples who haven't had their invitations done at Retro Press. 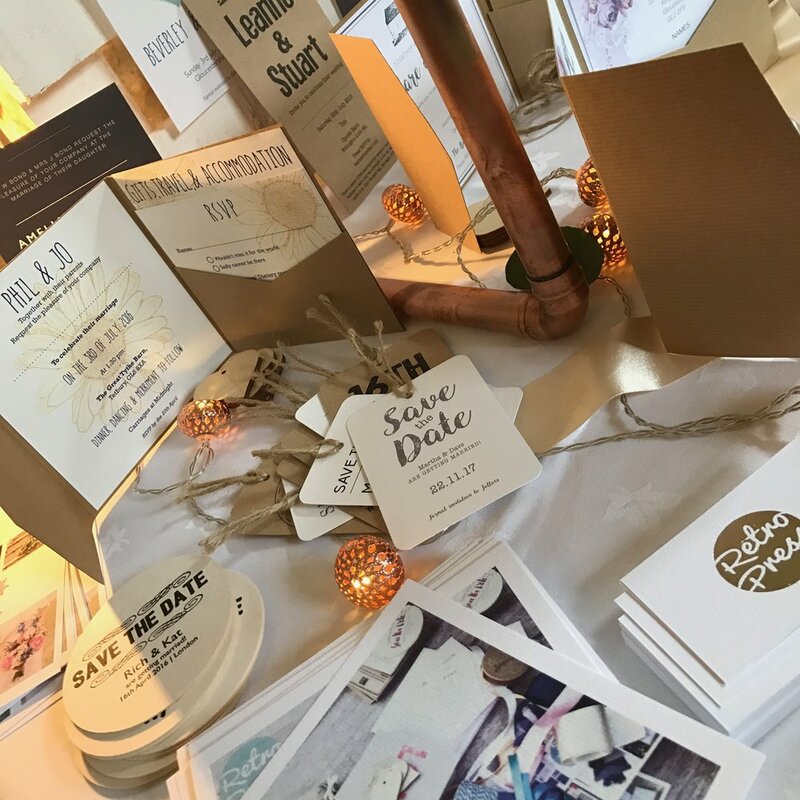 This particular feature is on a recent Wedding at Elmore Court in which Retro Press designed and produced all the stationery from start to finish. The colour scheme of the wedding was greys, silvers, natural creams and greens (foliage) with a glamorous, elegant feel to the whole day. The bride's invitations were silver foiled on thick grey card. 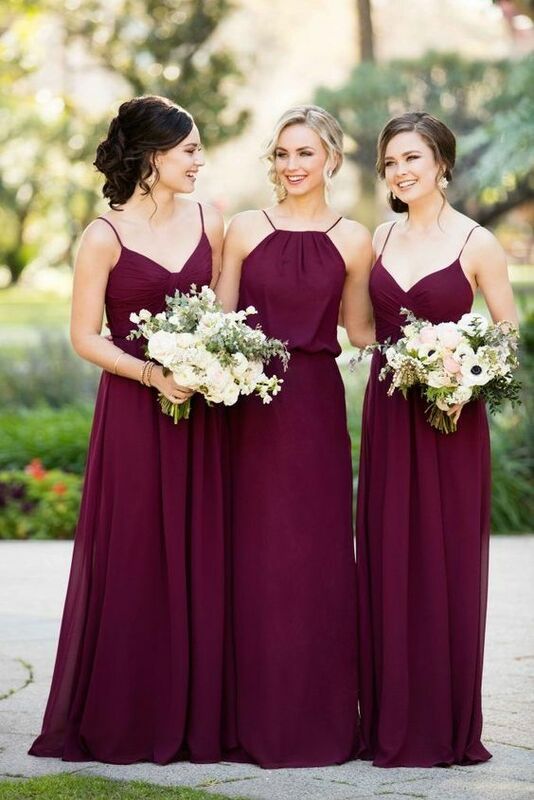 They set a stylish, classic tone for the Big Day itself. 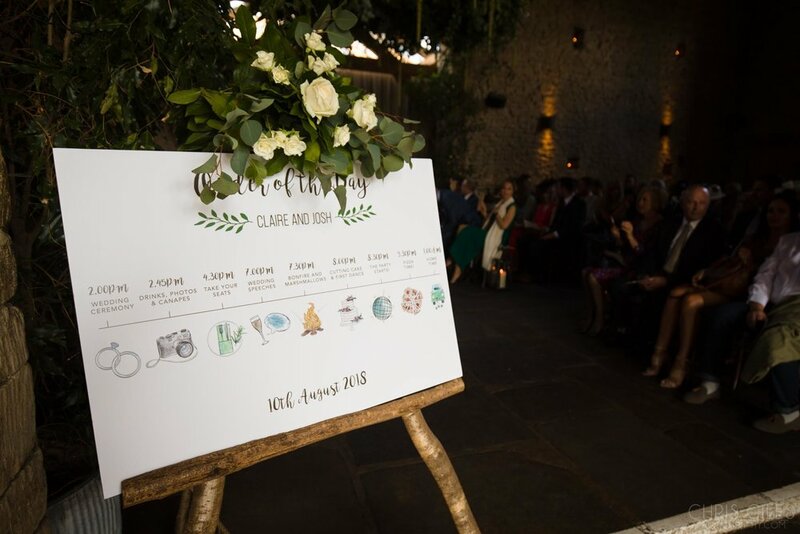 The stationery for on the day, including personalised Menu cards, Order of Ceremony cards, the Table Plan and Table Names all carried on the same theme as the invitations. We stuck to the same shades of colour, fonts and overall feel. The table plan was finished on an A1 perspex sheet with the table names to match (also in the perspex). 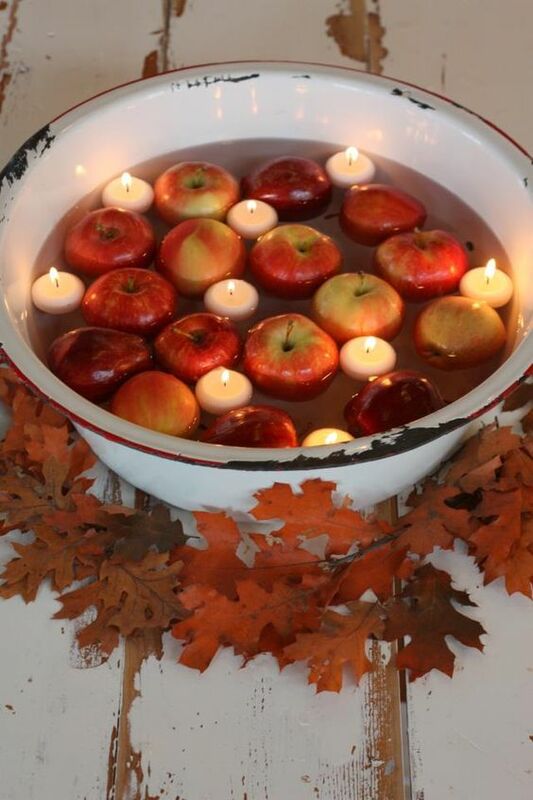 This was lit up by tea lights and finished off with some greenery... It looked divine. A huge thank you to Robert Leons for these beautiful images (below) and a massive congratulations to Jo & Ben on their marriage. I don't mean to Alarm anybody... but it's only 77 days until Christmas! The fact of the matter is, it's only 11 weeks away & that's going to FLY by. Time to get your Christmas caps on. 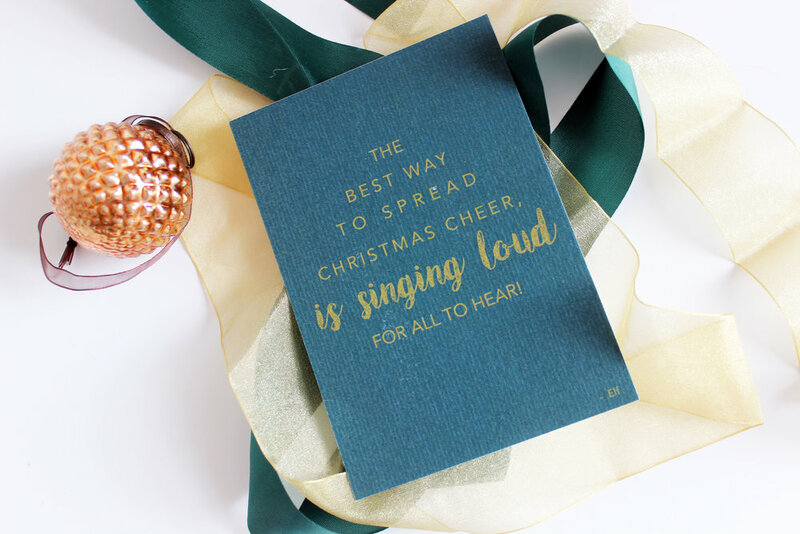 Whether you're planning a Christmas Party at the office, a Christmas drinks soirée at the house or just some good old fashioned Christmas cards. Let's get organised. As always here at Retro Press, I pride myself on unique and bespoke design... Christmas is no different and the options are vast. Just as my invitations come with many finishing options & styles; be it foiling, embellishment, paper stocks and sizes. You name it, I can do it. Safe to say my Christmas cards this year will be featuring my newest prized possession (Lewi the Sausage Dog, with a tiny little santa hat on). 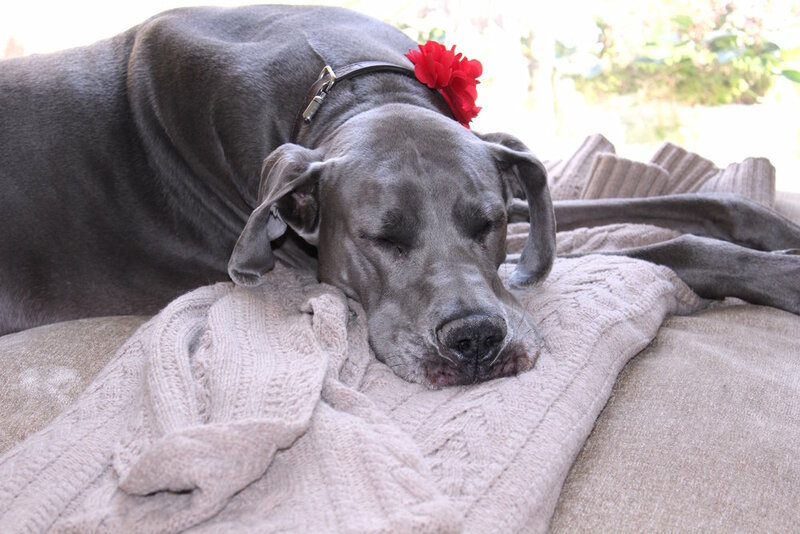 Yours can feature anything you want; a photograph, a famous family phrase or just something cute and Christmassy. A great day was had by all; myself from Retro Press, Jo from Aqua Flowers and Kate from Little Cheltenham. 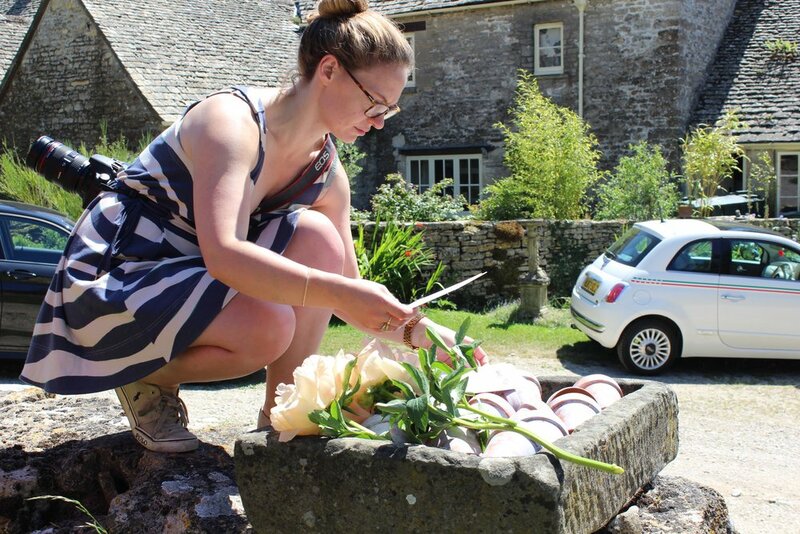 Upon meeting Jo at a Wedding Fair (at Upcode Barn) & seeing her floristry skills and beautiful arrangements, I just knew that our Wedding services/products would go hand in hand very nicely. The aim of this shoot, which was wonderfully crafted, directed and shot by Kate, was to show you how the initial stages of planning, i.e. the wedding invitations, should match up with the theme and vibe of the Wedding Day itself and all that goes with it, like the flowers and other such decorations. It's so pleasing to see how everything links together and how different fields within the same industry really do compliment each other. 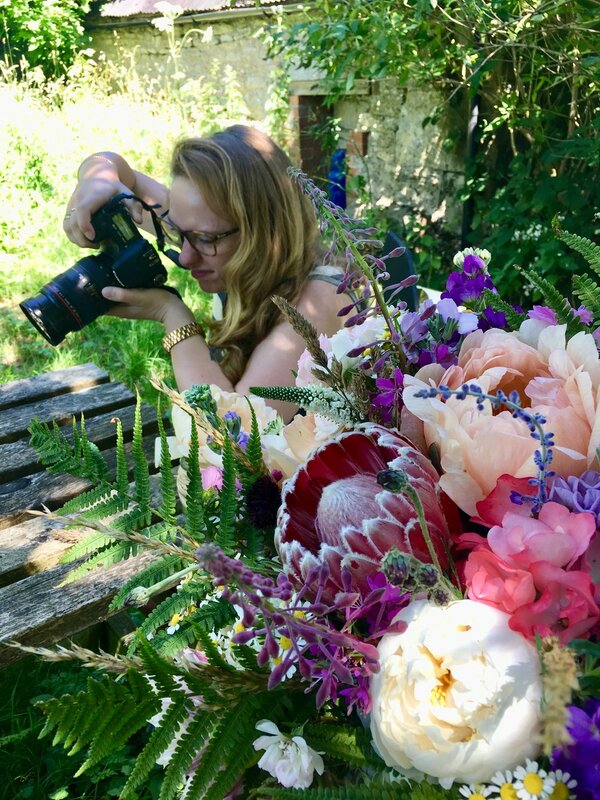 The photoshoot was done at Aqua's amazing studio, up at Manor Farm - which is set in the most idyllic of surroundings in the middle of the Cotswolds. There were so many great backdrops to choose from, including the luxury of being right next to the cutest little church ever... It was all just so perfect. It was a great day for a Spring/ Summer shoot and I just can't wait for the Autumn/ Winter one now. Here's a few pics of behind the scenes. 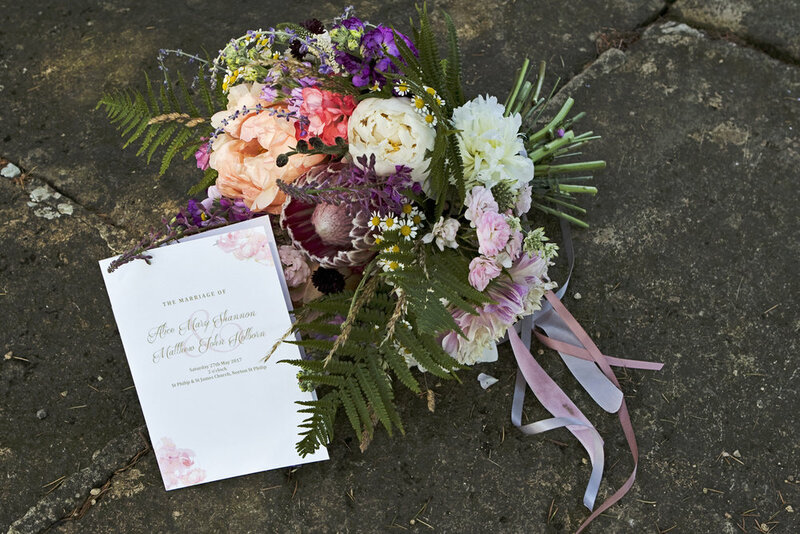 We wanted the set of final images to SHOW OFF all aspects of design; the flowers themselves, the stationery items and the photography skills.... It was an absolute JOY to work with both of these suppliers and I couldn't recommend either of them enough - please check out my friends page to find out more about them. Well it's been a very productive weekend at Retro Press; what with so many new wedding invitation designs and products flying out the door, I felt it was necessary to get these photographed and out there for you all to see! I went to the Lake District where there is beautiful scenery, backdrops and just so places that compliment my stationery. 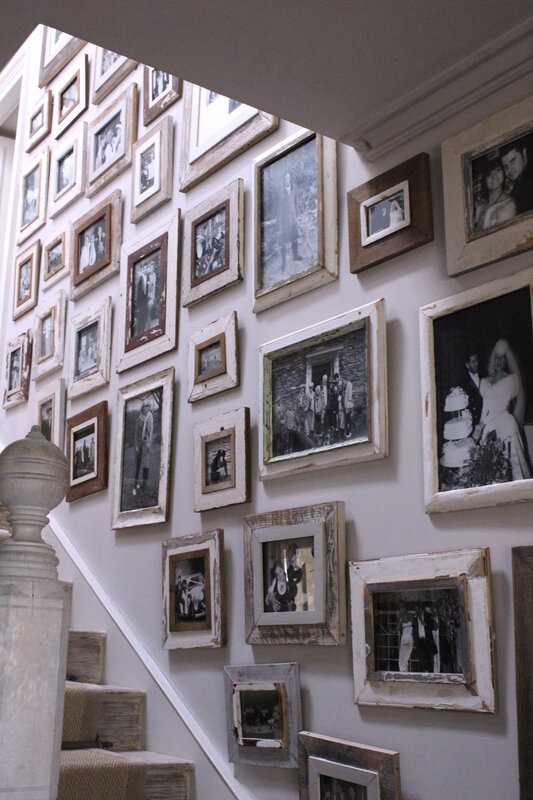 It was all shot in this amazing Manor House with incredible surfaces, props and delights. Luckily the sun was shining for us, which meant lots of natural shots outside with great lighting too. Please have a look at the below images to get a little insight into the world behind the photographs- which I will be publishing on my website soon in time for a big relaunch. 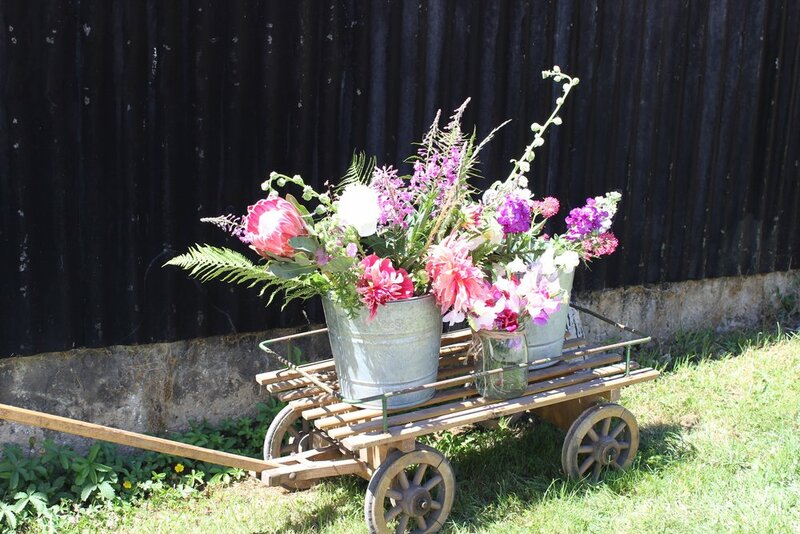 So Retro Press has been lucky enough to team up with the wonderful, most idyllic venue; The Barn at Upcote. It is situated in the heart of the Cotswolds and boasts the most fantastic views, surroundings and atmosphere. As soon as I had visited the Barn and met the fantastic couple, Jo & Andrew who run it, I already had a design in mind for some wedding invitations to match and hopefully capture the essence and vibe of the place. If you are getting married at this fantastic venue, please get in touch if you'd like more details about your wedding stationery... 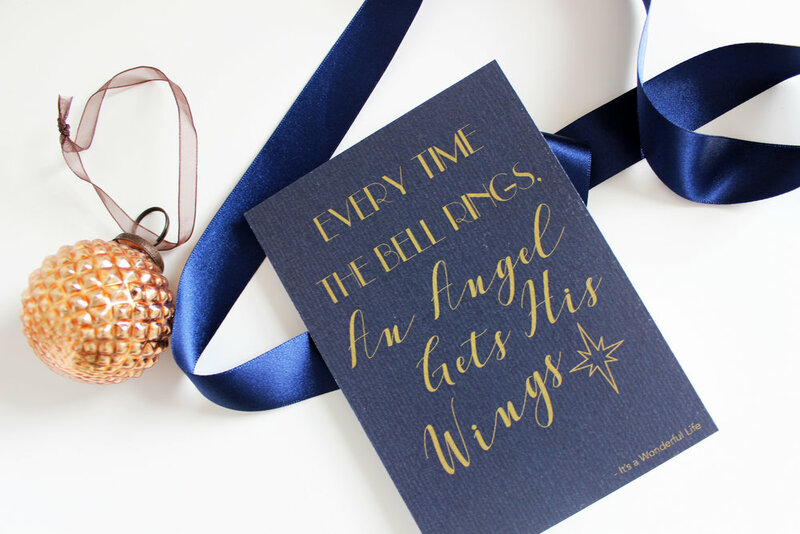 The invitations can be tailor made towards you, so we can change the colours, change the wording and even change the font- anything is possible! So now you've got the option to order straight from our "off the peg" range of designs. After many years of designing wedding stationery, some themes seem to crop up more than others and certainly the Olive branch theme seems to be a popular one. These ones that I have designed are quite traditional compared to the rest of the stationery that you can order from the Boutique Collection. If you wanted a more contemporary twist to them however, this is also very possible. But as this theme is quite a classic one, I decided to keep in with this style for this set of stationery. If you would like a sample of this range, or any others for that matter, please just get in touch- I find that it's good to get an idea of the paper quality and final finish of the products. The rustic style of wedding invitations is forever on the surge. They suit the barn type weddings and remember that the invitations really do set the tone for the whole day. They give your guests an indication of what type of event it's going to be. This is why it is so important to get them right. The invitations that I want to showcase to you in this blog post are of that nature; vintage/ rustic. 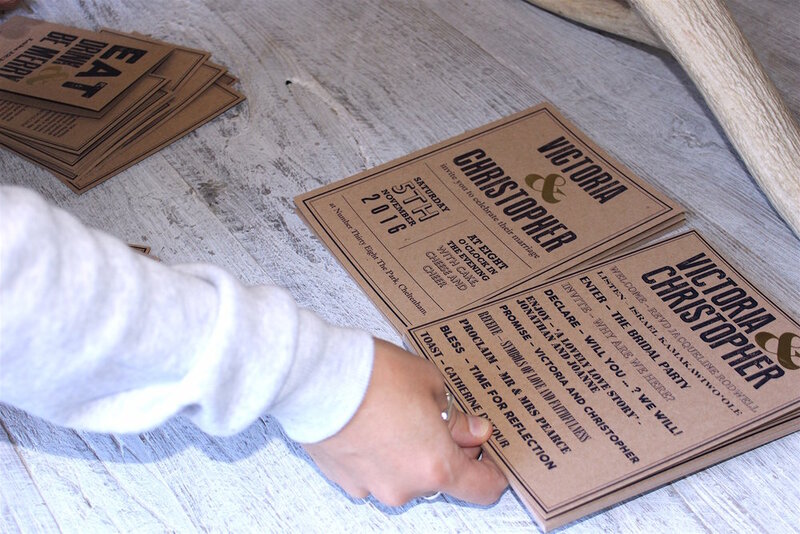 Using a combination of finishes; the actual invitation was letterpress printed on kraft paper, to give that 'stamp' like quality. As every single invite was hand printed, not one is exactly the same. That's the beauty of letterpress printing. The info and RSVP sheets were digitally printed on white textured paper. As you can see, they are held together by string. 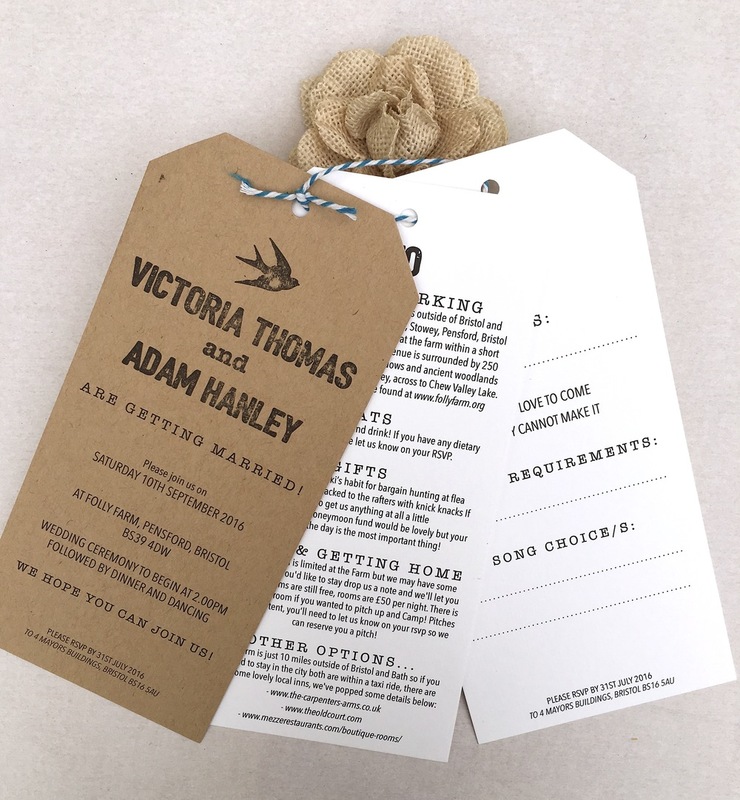 There is the option to have ribbon or twine with these type of invitations. If I had to put these into a category, I would say that these are travel tag invitations, which are great ways in themselves of containing all the bits of information together. 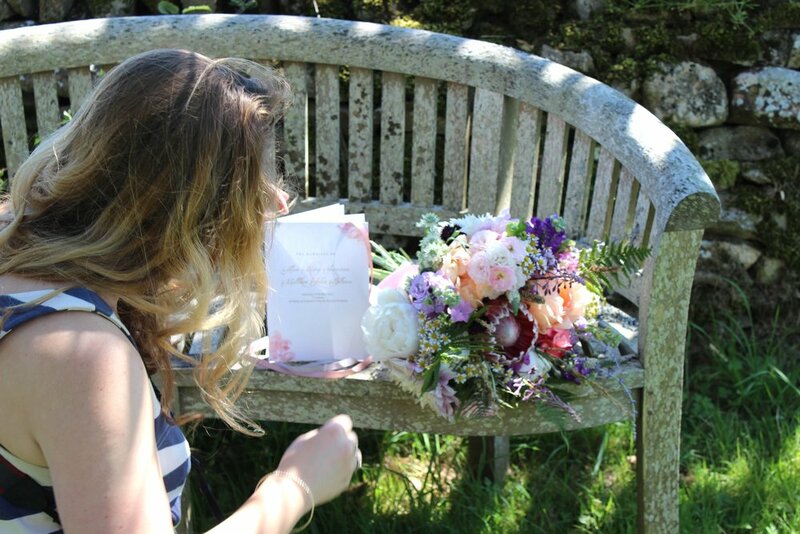 If you'd like your very own custom wedding invitations designing, you've come to the right place... Please get in touch for more details.